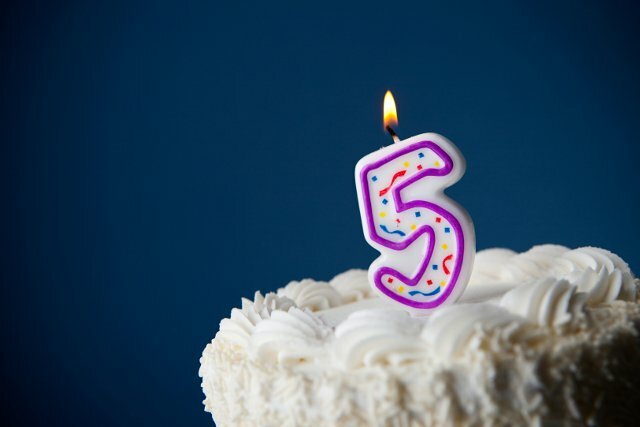 Effective States » ESID turns 5! ESID has turned 5 and we’re entering Phase 2 of our research. To mark our 5-year anniversary, we’re sharing some of our work and findings from Phase 1. ESID has developed a multi-levelled, adapted political settlement framework that includes historical, transnational and local perspectives across time and space. We add in the importance of ideas as well as incentives and interests. We also focus on relations of power that operate across multiple scales. We call for a more nuanced understanding of the underlying forms and workings of power and politics. We have developed a conceptual framework for understanding boom and bust growth in developing countries. We have found that growth is ignited when there is a movement in the deals space from disordered to ordered/honoured deals. We have also found that once growth is ignited the shift to growth being maintained depends on moving from closed to open deals and moving to the production of more complex products known as structural transformation. W e distinguish between political settlements that are dominant – i.e. polities in which the ruling group or coalition has a reasonably assured grip on power – and political settlements that are competitive – i.e. polities in which the ruling group is weak and facing a credible threat of imminent removal. In dominant settings, top down vision and commitment and longer timeframes can lead to better developmental outcomes. However, top down rigid enforcement doesn’t necessarily translate into effectiveness. Targets don’t capture complexity and there can be a focus on meeting the easiest and most visible targets and outcomes. Competitive settings can allow more space for alternative reform agendas, bottom up accountability and creative solutions. We find that there needs to be an awareness/analysis of how ideas in the policy domain and in policy coalitions – including transnational ideas – align with the nationally accepted / dominant interests and ideas at the level of the ruling coalition/elite. This analysis of ideas also needs to take account of incentives and interests and the incentives that ruling elites have to support and/or not challenge certain groups and reforms. Our work on women’s empowerment finds that forming strategic alliances and compelling policy framings that align with the ideas and interests of the dominant actors within the political settlement is key. Gender equity policies are likely to be rapidly adopted and implemented the furthest when they are in line with the interests and ideas of the ruling coalition. Strategies to achieve greater ideational alignment can aid developmental outcomes. Expansion of developmental policy areas like social protection can be fastest where they are aligned with the elite’s paradigmatic normative ideas around state responsibility and development. Nevertheless, going too far with the grain can involve compromise that diminishes the effective implementation of developmental policy. Rather than advocating good governance and best practice, we are advocating good enough governance and the need to support public organisations that are relatively effective despite operating in an environment in which effective public service delivery is not the norm – known as pockets of effectiveness. There is a need to support strong coalitions for change at multiple levels. Our research on gender and political settlements has found that a key driving force for the adoption of domestic violence legislation in Ghana, Uganda and Bangladesh has been the presence of a wide and strong coalition. In particular, the domestic violence coalitions in these countries were successful because they forged links with key female political figures. The coalitions, composed of civil society organizations, lawyers and academics among other actors, actively campaigned for adoption of the law in these countries and aligned with key figures in parliament, the bureaucracy and the executive to gain political support and push their agenda forward. Read Pablo Yanguas’ blog for more on our first five years.